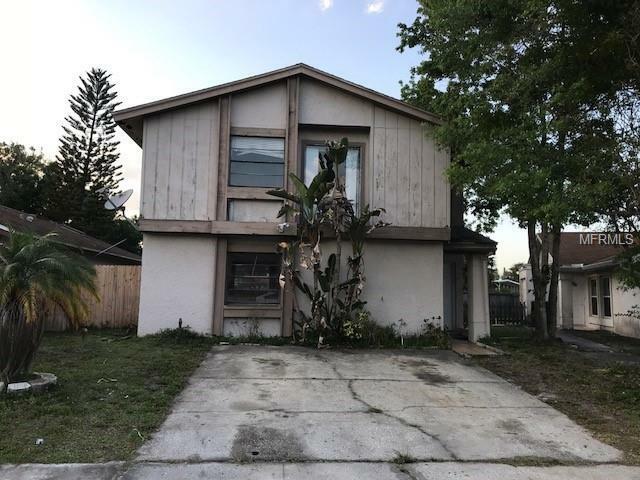 Investor special in an area that moves quickly. The house is right beside the city park that has playgrounds, tennis courts, soccer fields, urban hiking trails and more. Listing provided courtesy of Portfolio Real Estate Of Florida.